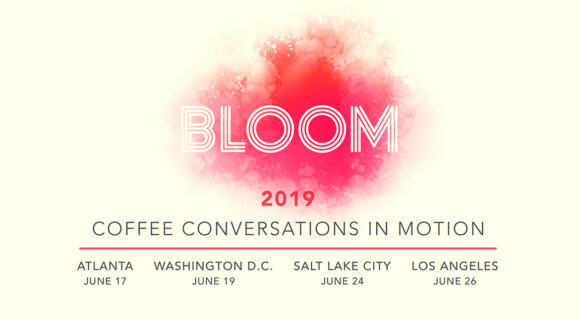 7 Thriving Coffee Community Or..
Barista Connect is hitting the road. For the first time ever, the organization “dedicated to improving equality by empowering and inspiring women in various roles within the international coffee community” founded by three-time national Barista Champion—two with Denmark and one with Austria—Sonja Zweidick (read our interview with Zweidick here) is hosting an event outside Europe. This time, Barista Connect is going Down Under to coincide with the Melbourne Coffee Week. Read more about past Barista Connect events on Sprudge here and here. Tickets for the two-day event are $187 AUD and can be purchased here. Total attendance has been capped at 40, so reserve your spot now. For more information on Barista Connect or the Melbourne event, visit their official website and Facebook event page.